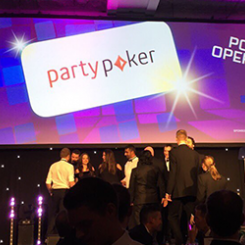 partypoker has won the title of Poker Operator of the Year at the annual EGR Operator Awards. This a second successive year they managed to do it. The GVC brand beat off competition from the Kindred Group and Stars Group. They won the trophy at a glitzy award ceremony held at Grosvenor House in London on October 25th. Winning 2 times in a row this prestigious title means that partypoker is doing a really great job lately. Great benefits for the players – cashback, bonuses, tickets, many side promotions are certainly something which this poker room makes unique. Besides that, there are also huge series running almost all the time. Not only MTT players enjoy that time, but those events attract many players who don’t just play MTT tournaments. They are also taking part in all other formats. The other great thing about this site is they are constantly working on the connection with online and live events. This is also something that players like a lot. You can win a buy-in or even a package by playing online satellites. If you still don’t have an account on partypoker it’s about time to join the best poker operator of the year! There is Monster Series going on at this moment with a great $3.4M in guarantees. Also, visit our site to see all the benefits which are waiting for you! 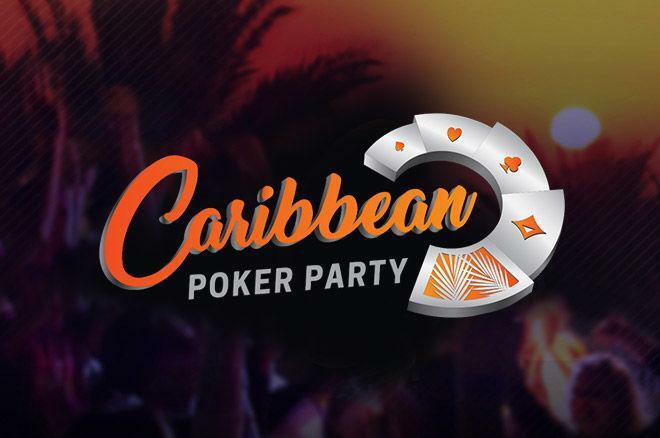 partypoker.eu has released the schedule for its first-ever POWERFEST series. Running from 28 October – 13 November 2018, players from Spain and France will battle for over €3.5m in guaranteed prize money. 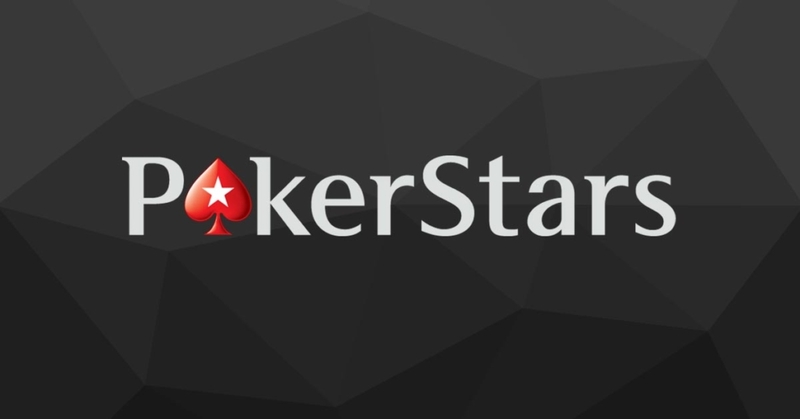 There will be a total of 297 events, with buy-ins ranging from €2.20 to €250. Total guarantees for the series surpass the previous French Poker Championship (FPC) run by the site, by over €1.000.000. All events follow a five-tiered buy-in system in a variety of game formats. You can play events from “Micro” through to “High Roller”. The highlights of the festival will be 3 separate Main Events, which will carry more than €500K in guarantees. They will take place from 5-12 November. Various promotions will run alongside the series. Playing a minimum of five series tournaments on top of any five SIT & GO JAQKPOT games grants players entry into an exclusive €7,500 freeroll. Players can book their place on select partypoker LIVE events by ascending the series-wide leaderboard. They can also do this by winning 2 events on the same day. We saw a huge amount of penalties given in the World Cup and thanks to VAR. This was a big talking point throughout the tournament. Clubs have voted against the VAR system for the domestic leagues. We all know the feeling when you lose your bet due to a defensive error or a bad referee decision so this season. 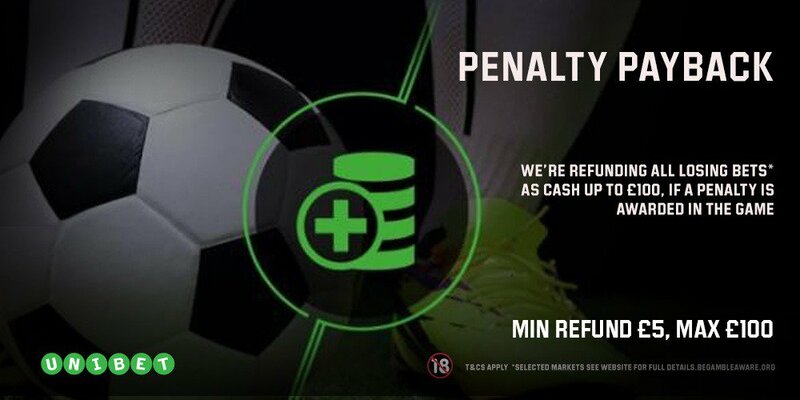 That’s why Unibet Sports decided to refund all losing bets if a penalty is awarded. That’s not all, we are offering competitive prices on all the top leagues and live streaming on the top European leagues – La Liga, Ligue 1, Serie A & Bundesliga. Join Unibet today and start your winning! 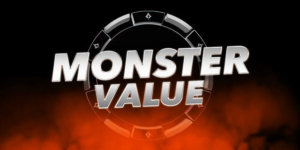 Monster Series is back again on partypoker. There will be 8 days full of great tournaments with small buy-ins and a huge prize pools. From 28.10. until 04.11. you can enjoy in tournaments with buy-ins from $2.20 up to $33. There will be 144 tournaments in total, and 2 of them will carry the guarantees of $200.000. Monster Series: 28.10 – 04.11. Not only players can enjoy regular Texas Holdem tournaments, but there will be PLO and PKO events. All of these tournaments have one thing in common: small buy-ins and monster prize-pools. If you play enough of Monster tournaments and get a chance to spin a wheel with many valuable prizes. You can win up to 15 spins with this side promotion! The extra points will boost your weekly cashback score, where you can earn up to 40% in cash back! Split into two separate Missions, the objective for both is the same – complete your task and win a $5,300 seat to the record-breaking MILLIONS Online! Players must opt-in to each mission to qualify. For all details click here. partypoker is adding even more value to the $200K Gtd 8-Max event on 4th November. 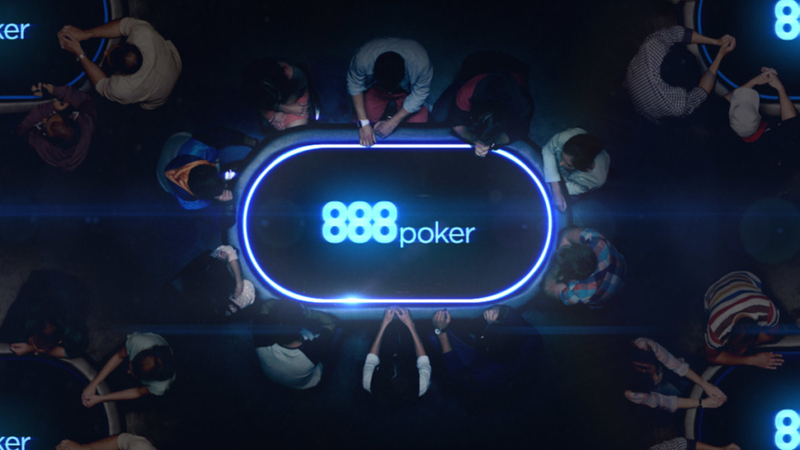 Reach the final table to claim a shared $9k in extra prizes, with the winner bagging a bonus $5,300 seat at the record-breaking MILLIONS Online! 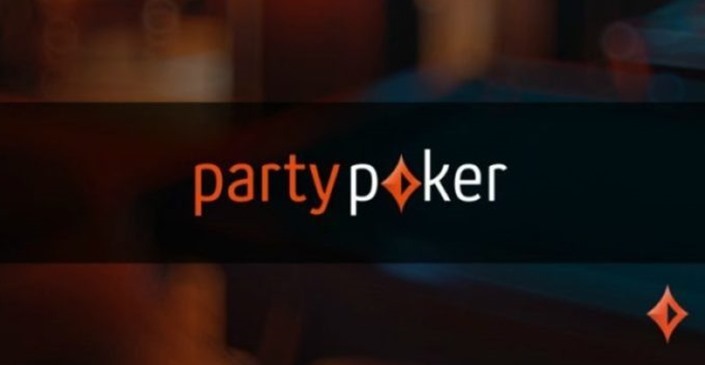 You don’t have partypoker account yet? Signup now and take $22 in tournaments tickets.